It’s easy to fall for beauty advice just because you saw an "expert" endorse it on social media, in a magazine, or on TV. But it'd be both impossible and unwise to follow every beauty tip you see. More often than not, fad beauty tips can yield terrible results and can be dangerous for you, too. We know it’s hard to cut through the noise and get the actual facts, so we've collected the 30 worst beauty tips you should avoid at all costs. We promise, your skin and hair will thank you. 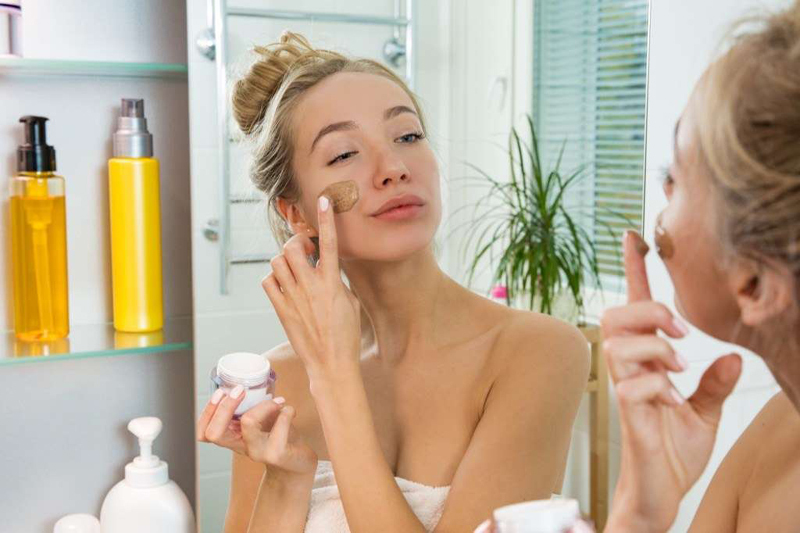 While it sounds like a quick way to get rid of dead skin, exfoliating on a daily basis can strip your skin of its natural oils and can cause irritation before the top layer of your skin can properly heal, says celebrity facialist Joanna Vargas. 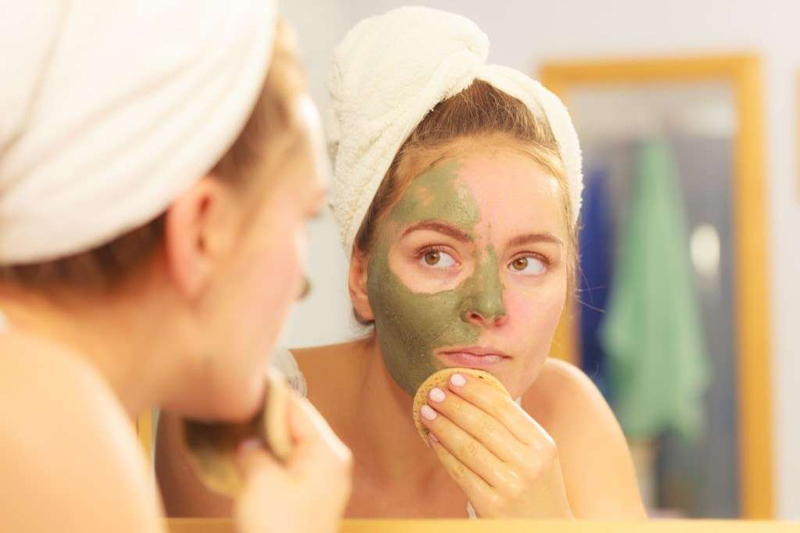 Instead, she recommends exfoliating two to three times a week for normal skin, and once a week for sensitive skin. 2. Wearing makeup every day is bad for your skin. 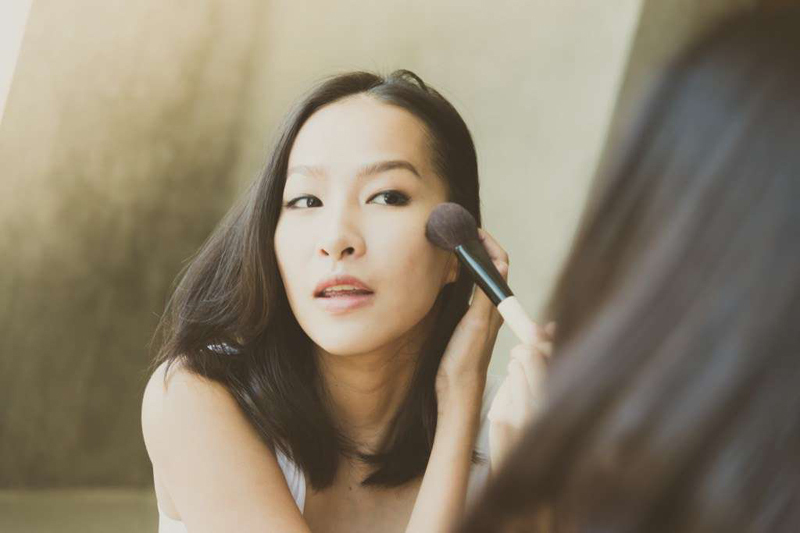 There’s actually nothing wrong with wearing a full face of makeup daily, as long as you’re diligent about taking care of your skin in the process.Dr. 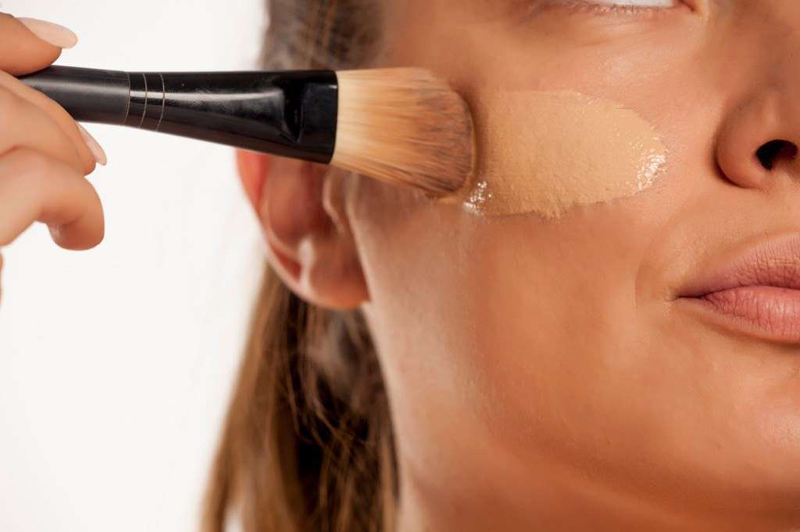 Megan Ward Harris, a physician’s assistant at Geisinger Wilkes Barre Dermatology in Pennsylvania, says you can keep on contouring as long as you do the following: Keep your brushes clean, use products for your skin type, and most importantly, make sure you always take your makeup off. 3. You only need sunscreen when it’s sunny. 4. Pinch your cheeks for a natural glow. In the Victorian era, women would pinch their cheeks to get a blush effect. 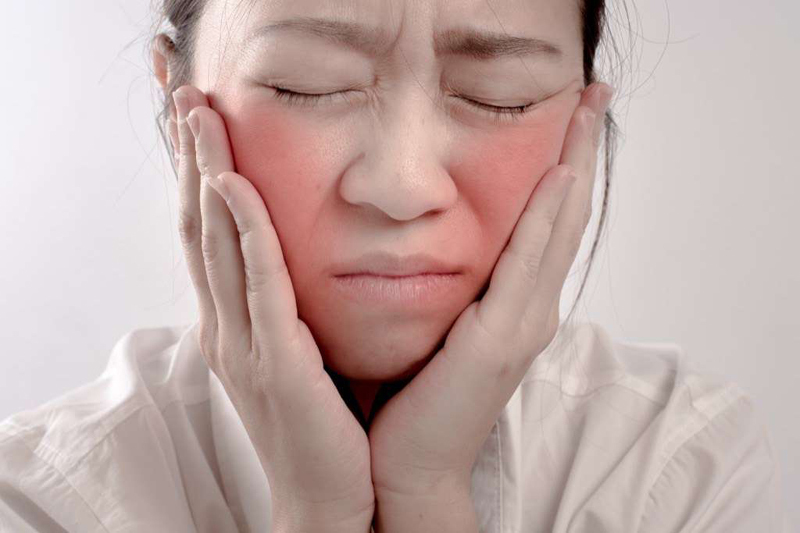 But continuously doing so can cause broken blood vessels and broken capillaries that won’t go away, warns Dr. Harris. 5. Pop pimples with a safety pin. You shouldn’t be popping your pimples period, let alone with a safety pin, says Dr. Harris. To avoid infection and scarring, leave it to a professional like a dermatologist, facialist, or aesthetician. 6. Hairspray can be used as a makeup setting spray. Hairspray is great for preventing static and keeping frizz at bay, but that’s about it. 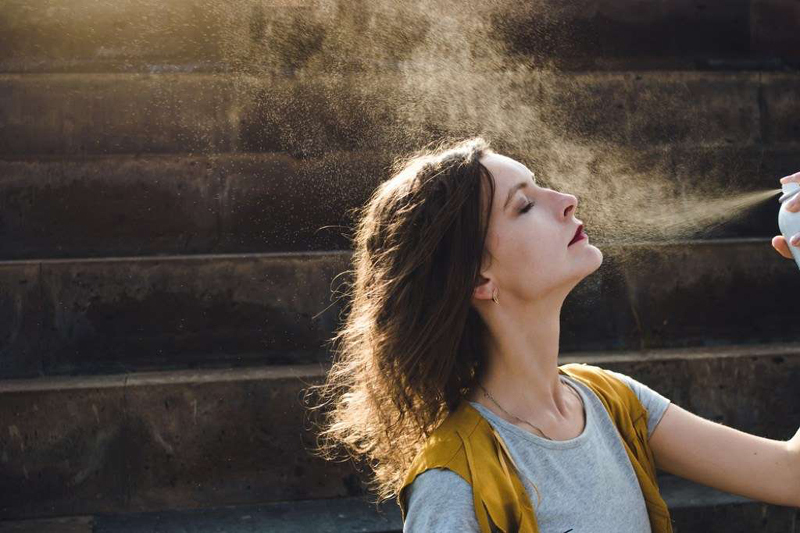 Using it on your face—whether you’re spraying it and walking through it, or spritzing it directly onto your skin—is bad for you.Hairspray’s harmful ingredients can dry out your skin and make you look older. Not to mention, it leaves a sticky film behind, too. The Brazilian hair treatment called “velaterapia” involves setting a flame to your hair to burn split ends. But that’s “not how you should take care of your hair,” says Jet Rhys, owner of Jet Rhys Salon in San Diego. 8. The higher the SPF, the better the protection. 9. Anti-aging skin products can eliminate wrinkles. 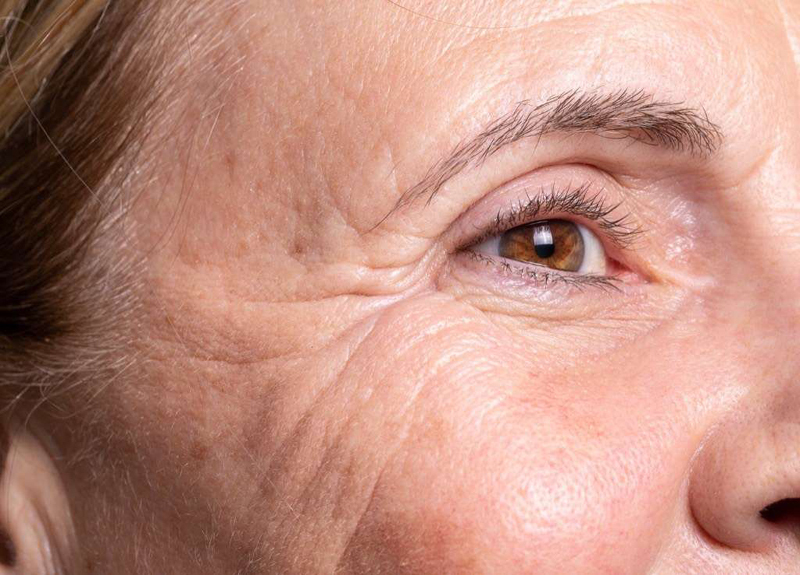 Don’t believe moisturizers that claim to turn back the clock. According to Dr. Harris, retinol in most over the counter anti-aging skin products boosts collagen production in the skin, giving it that temporary plumping effect. 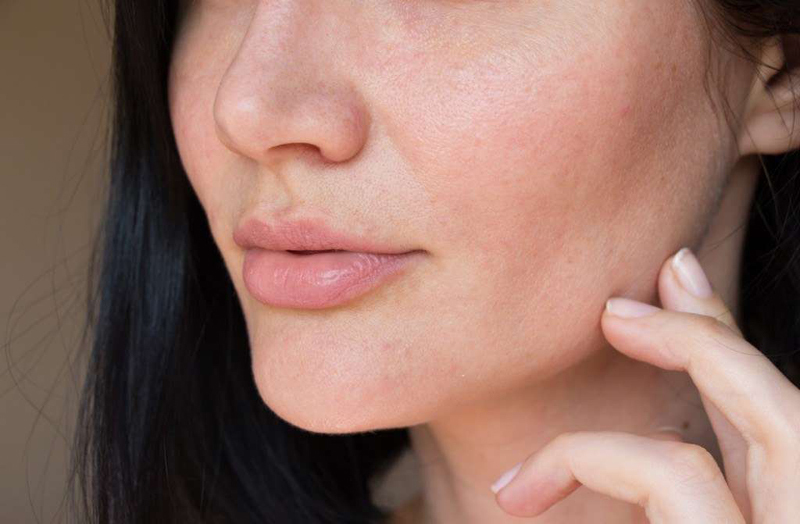 But the key word here is temporary.“Moisturizers can give a transient effect of wrinkle reduction by plumping up the skin,” says Dr. Evan A. Reider, an assistant professor of dermatology at NYU Langone Health. Once the product is no longer on the skin, its effects disappear as well. 10. A base tan will prevent a sunburn. 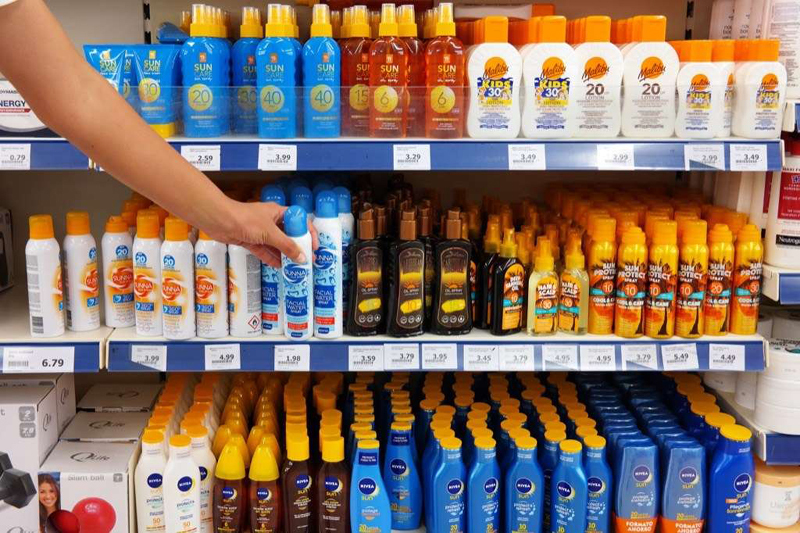 Dr. Harris says that mentality is simply “ridiculous.” Going out in the sun with a base tan is equivalent to wearing SPF 4, which “is useless,” she says. The best way to prevent sunburn? Reapplying sunscreen, of course. 11. Cutting your hair will make it grow faster. 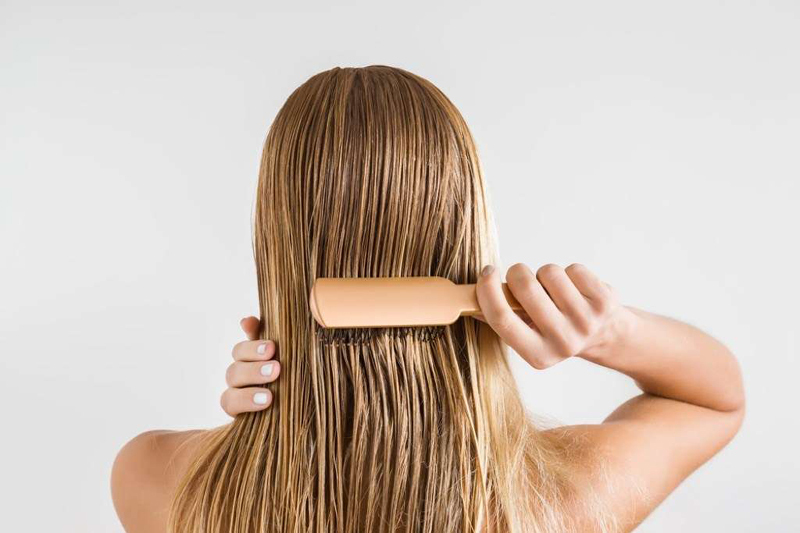 Cutting split ends definitely makes your hair healthier, but that doesn’t affect growth since the follicles in your scalp are what control how fast and how much your hair grows. Whether you cut it or not, hair grows an average of a quarter-inch every month. 12. You can eliminate split ends. 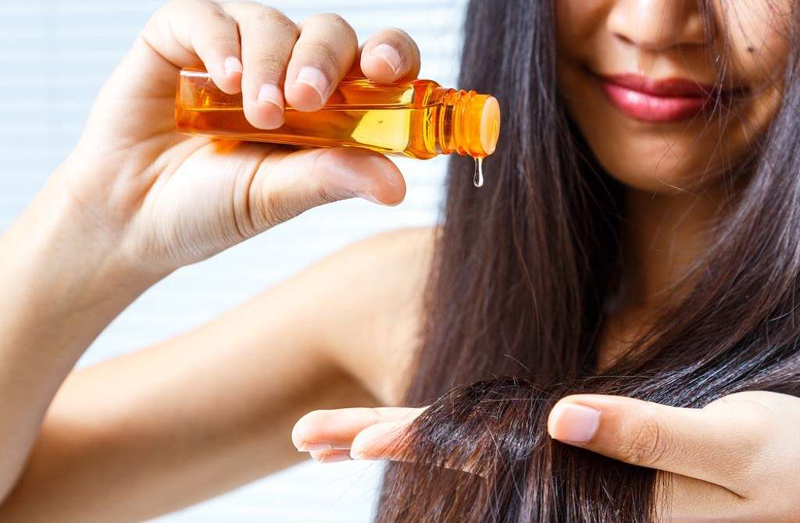 If you find yourself with split ends, you can work to strengthen the hair strand by using a heat protectant spray or applying a deep conditioning treatment. But nothing can fully repair them, except for eliminating them with a hair cut or trim, of course. 13. Preparation H can cure eye puffiness. It’s easy to be tempted to use items laying around the house for a beauty hack instead of buying a new (read: expensive) product to do the job. But often times, DIY-ing your problems is not the best approach.For example, yes, hemorrhoid cream Preparation H reduces redness and puffiness. But it also includes ingredients that are incredibly dangerous if they accidentally get in your eye. 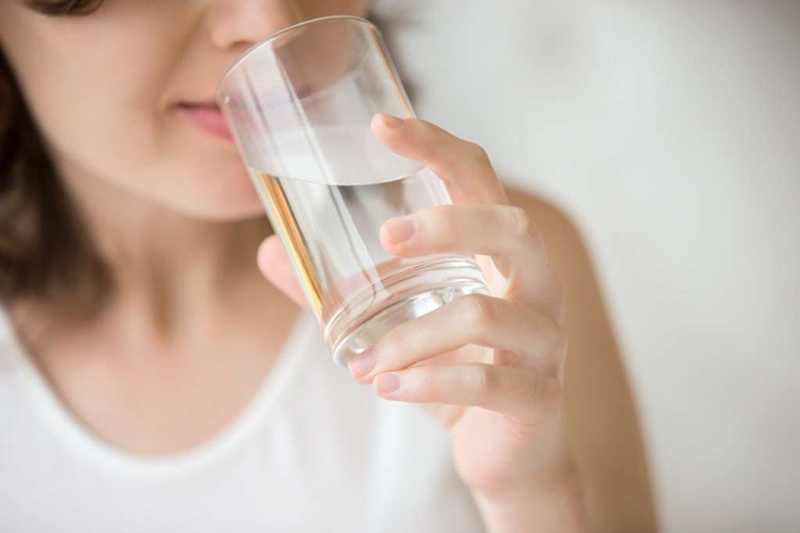 The best way to get rid of eye puffiness is to get enough sleep and stay hydrated. Lucky for us, those treatments are also free! 14. Tanning beds are safer than the sun. According to a Harvard study, the radiation emitted from tanning beds is almost three times as strong as what you’d get from the sun. So this one’s a hugely misleading myth. 15. Tone oily skin with rubbing alcohol. If your skin is oil prone, we get the instinct to use alcohol to quickly dry it out. But it’s not a good idea. When applied to the face as a toner, rubbing alcohol strips the skin’s surface, which leads to dehydrated skin.“Plus, it doesn’t have any added benefits,” says Dr. Harris. For a safe alternative, she recommends Retin-A followed by a moisturizer. 16. 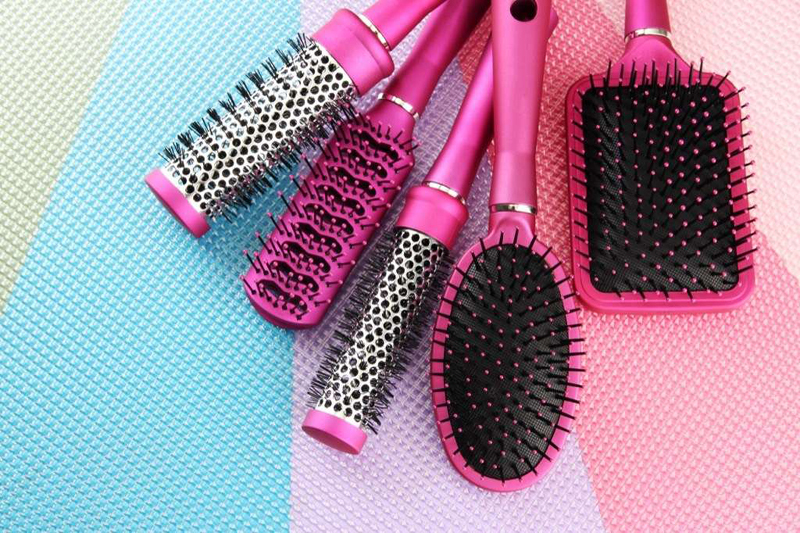 The more you brush your hair, the shinier it will be. Brushing your hair 100 times will not make it grow longer or get shinier. (Sorry, Marcia Brady.) Actually, Dr. Paradi Mirmirani, a dermatologist at Vallejo Medical Center in California, warns that excessive brushing can lead to frizz and breakage. This is another home remedy that could be quite dangerous. 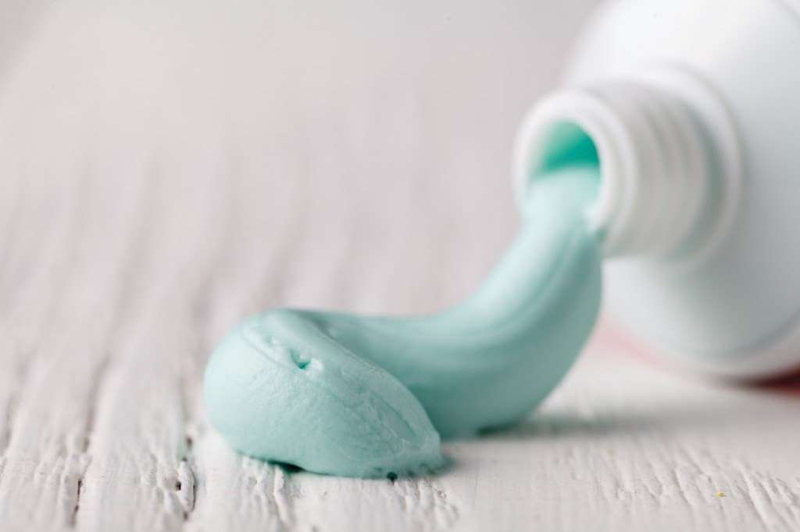 While there are ingredients in toothpaste that could dry out pimples, “there are also so many harsh ingredients in toothpaste that work for inside of your mouth, but not on your face,” says Dr. Harris.She says using toothpaste on your skin can create dermatitis and other skin problems. 18. Brush your hair from top to bottom. 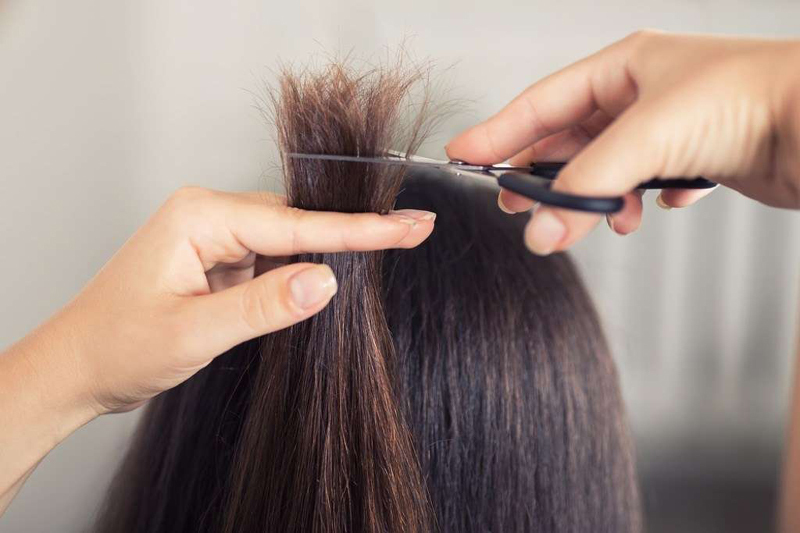 The top-to-bottom approach actually causes unnecessary knots and breakage, says Kelsy Osterman, a hair stylist in New York City. Instead, tackle knots starting at the ends and slowly but surely make your way to the top. You’ll gently detangle without ripping the hair follicle out of its root.That said, don’t neglect the top of your head altogether. The scalp has great natural oils the rest of your hair needs to stay healthy and conditioned. 19. Wash your hair every day. 20. Rotating products is good for your skin. Turns out, your skin loves consistency. Dr. Harris says if the products in your routine are working for you, you shouldn’t make any changes. Basically, when it comes to your skin, if it ain’t broke, don’t fix it! 21. 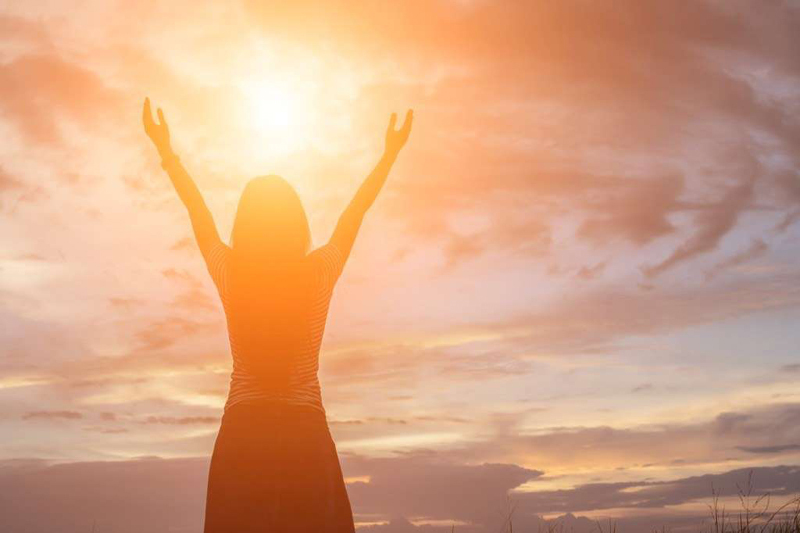 The best way to get Vitamin D is from the sun. That’s definitely not the case. “There are plenty of foods from your diet that will get you to where you need to be,” says Dr. Harris. Dairy and fatty fish are great sources of Vitamin D, which is critical for bone health. A daily multivitamin is also a safe and easy way to meet your needs. 22. Drinking water hydrates skin. 23. Natural ingredients are less irritating than chemical ones. 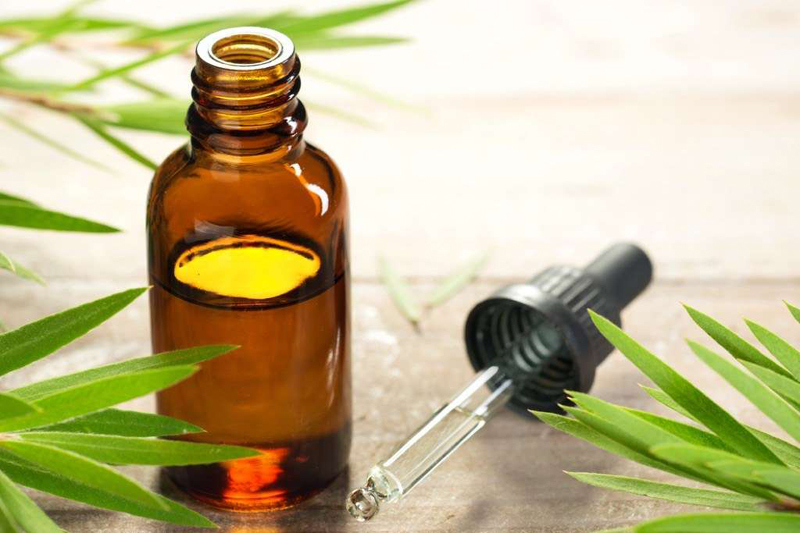 It’s a logical assumption, but it turns out, some natural ingredients—like peppermint, tea tree oil, and cinnamon—can cause serious irritation to the skin, says Dr. Jeannette Graf, a dermatologist with Mount Sinai Hospital in New York.The key to avoiding a bad reaction is looking for the purest form of the natural extract. 24. Teeth can’t get too white. 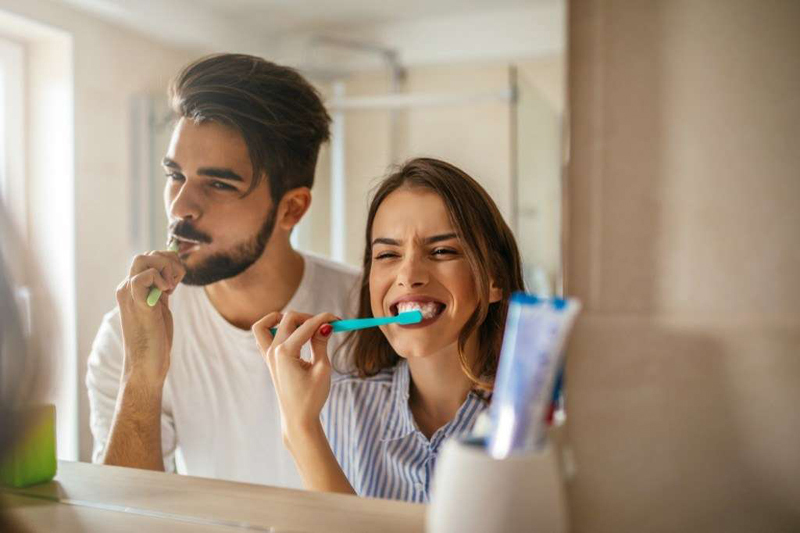 It is possible to over bleach your teeth, which can weaken the teeth and strip away enamel.Most dentists recommend whitening your teeth at most once a year. 25. Pumping your mascara wand is the best way to get the most of the product. 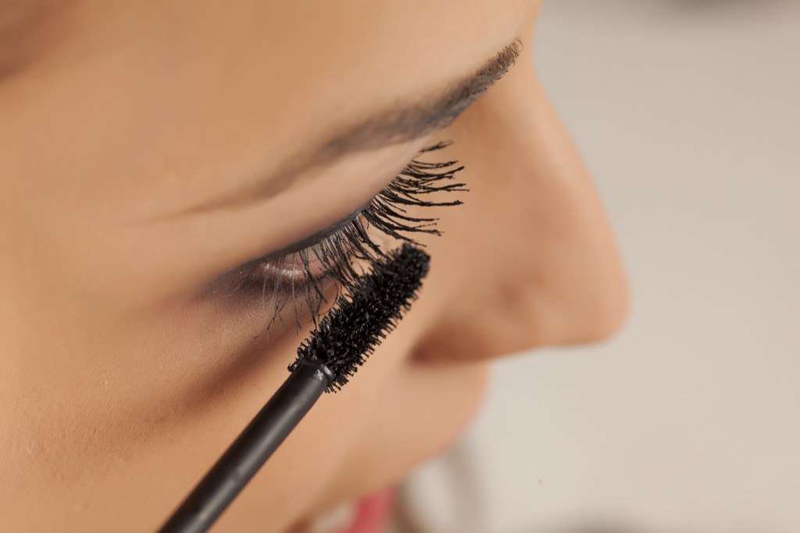 Moving your mascara wand in and out might coat it fully, but the pumping action causes air to get into the tube, which quickly dries out the mascara. 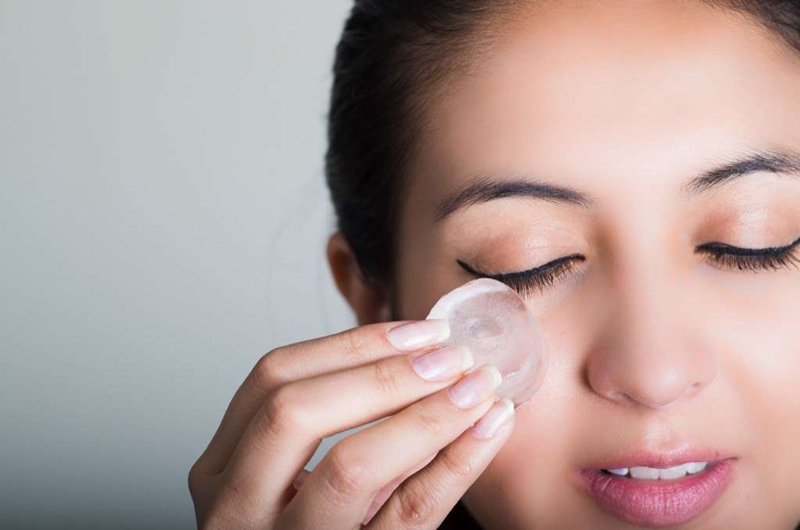 It also creates clumping and flaking and ultimately, decreases the mascara’s shelf life.Instead, gently twist the wand in the tube and use circular motions to get the product on the wand as you’d like it. 26. A foundation with SPF is sufficient for sun protection. While many tinted moisturizers and foundations have SPF in their formulas, that’s not an adequate substitution for sunscreen. Firstly, you’re not wearing enough of it to get the total sun protection you need. Second, most SPF foundations only protect from UVB radiation, not UVA. You should always be applying broad-spectrum sunscreen after your moisturizer absorbs, but before you apply your foundation. 27. You’ll eventually outgrow acne. 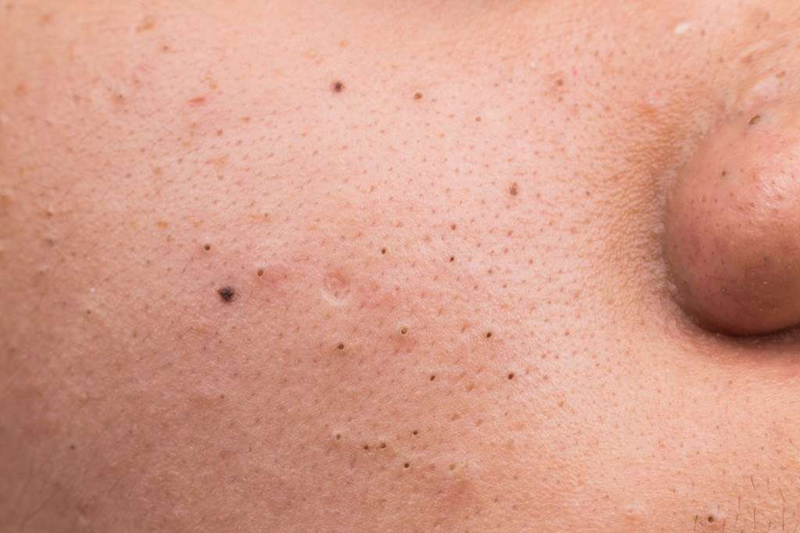 You’re not alone if you associate pesky pimples with your teenage years. 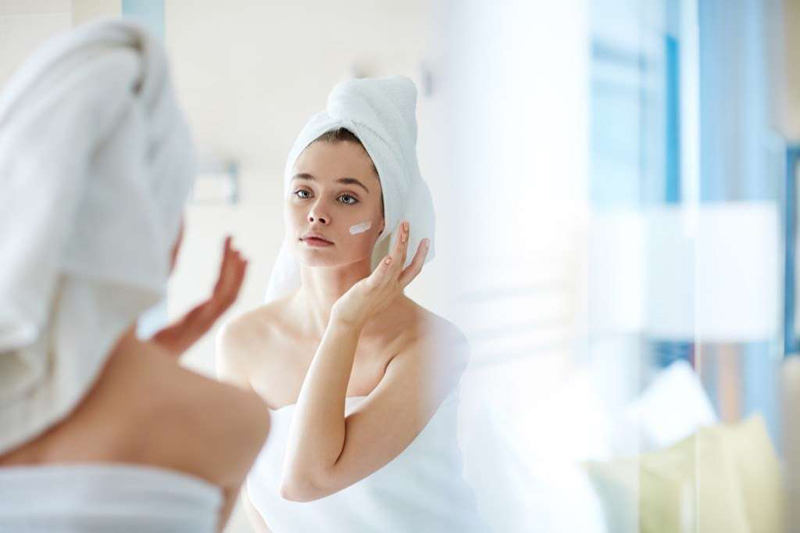 But, unfortunately, acne has nothing to do with age, and everything to do with hormones, stress levels, diet, and your pre-existing skin type.“If underlying factors are not addressed, acne may not stop at all,” explains Dr. Carl Thornfeldt, founder of Epionce. According to Dr. Thornfeldt, 26 percent of 40-year-olds and 12 percent of 50-year-olds suffer from acne. 28. Use hair extension glue for your eyelash extensions. 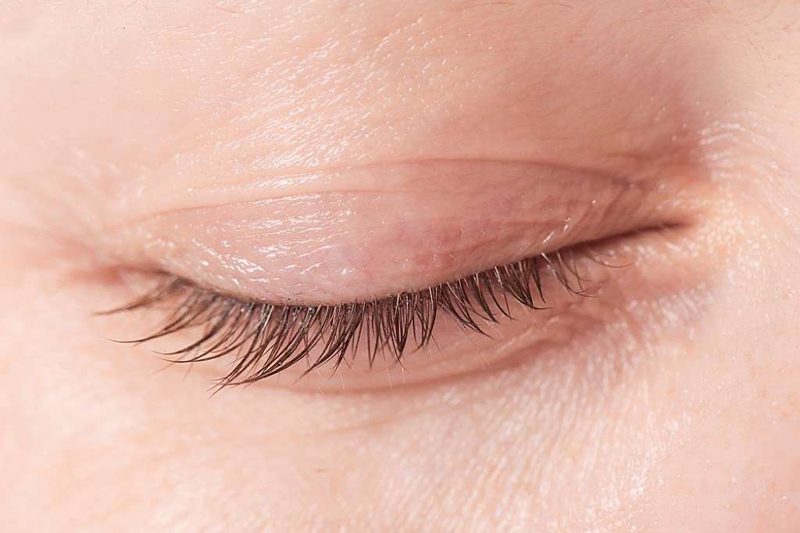 You shouldn’t use glue that’s meant for hair on any other part of your body, especially on something you’re applying to your eyes.One hair stylist who did this had a terrible experience. Her eyes swelled, teared, and turned red—and she lost all her real lashes when she pulled the fake ones out. It’s simply not worth any money you’re saving. 29. 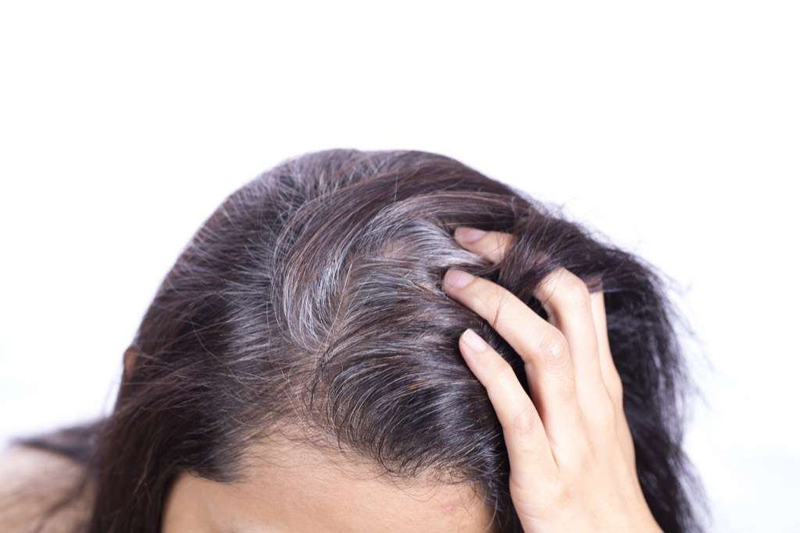 Gray hair is caused by stress. 30. If you have oily hair, skip conditioner. Conditioner isn’t directly related to an increase of grease in hair, as long as you use it correctly. If your hair is oily, keep the conditioner concentrated on the ends and avoid applying it to the root. But no matter the hair type, conditioner is always recommended.